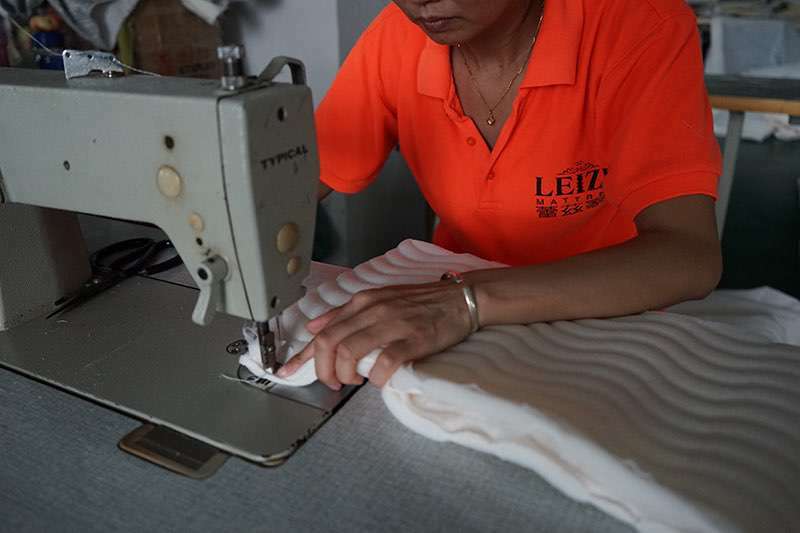 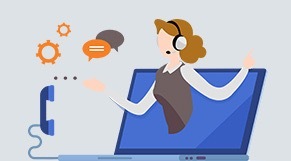 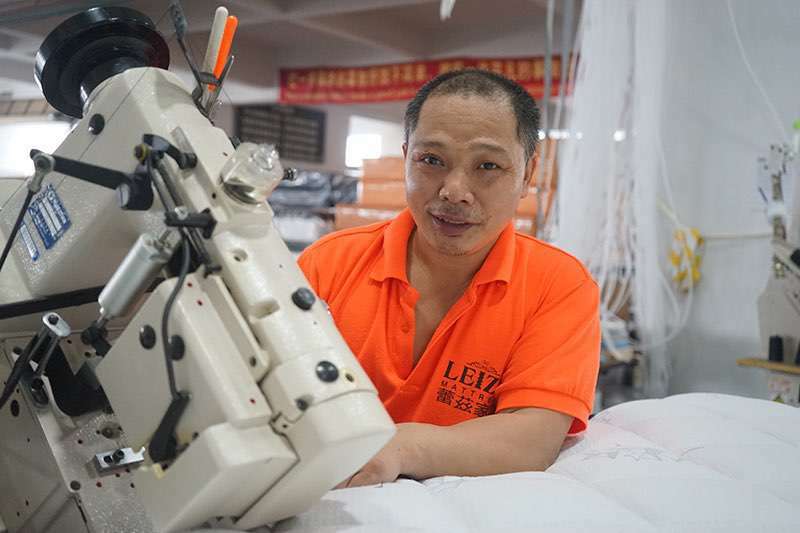 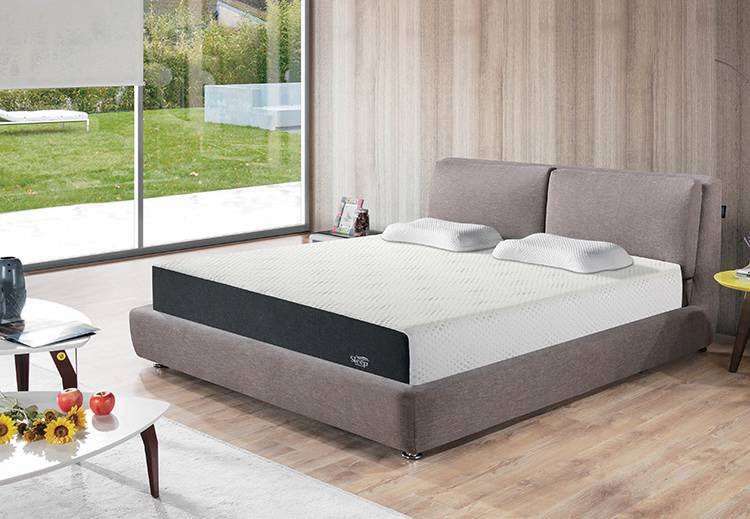 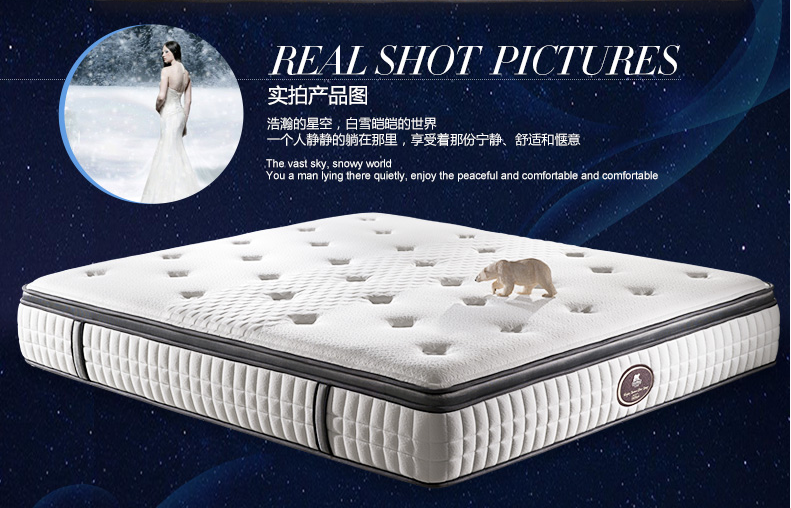 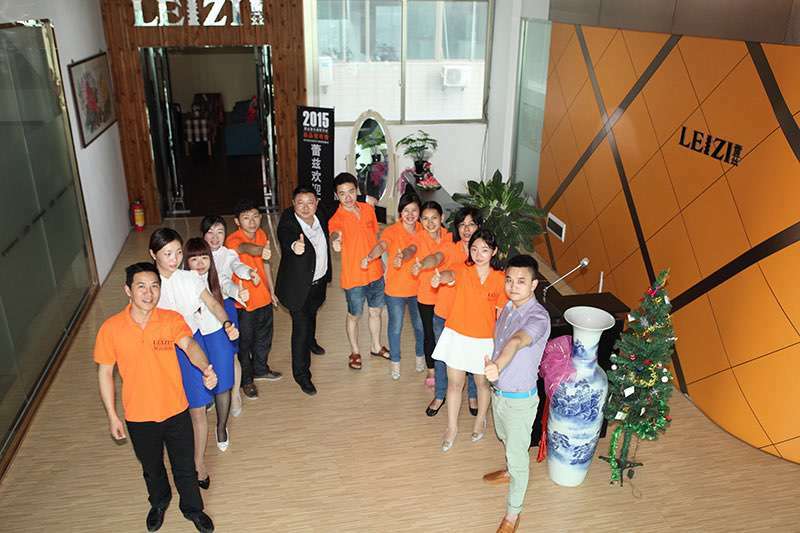 LEIZI furniture, design team is hard working to research each market mattress so that our clients get the suitable mattress to their marekting. 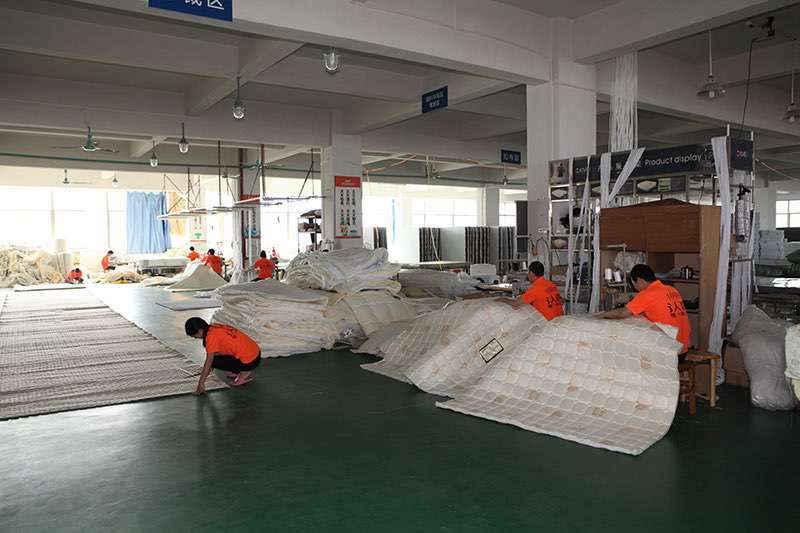 All the raw materials is QC again and again to ensure that each mattress is safe and ecco-friendly; 9 times quality control of production processing, provide a high quality mattress to each client. 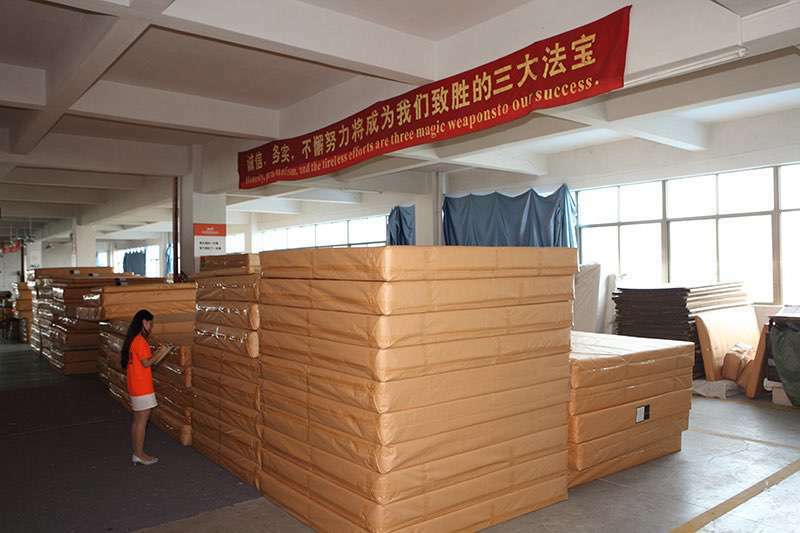 We believe we can help our client to win the bed mattress market in their local.